Croatia has incredible natural beauty that make it the perfect place to be for a holiday. Dalmatia and Istria, one of the regions in this country is a famous destination for this coastal area. It offers beaches with clear water and historical sites rich in culture and tradition. 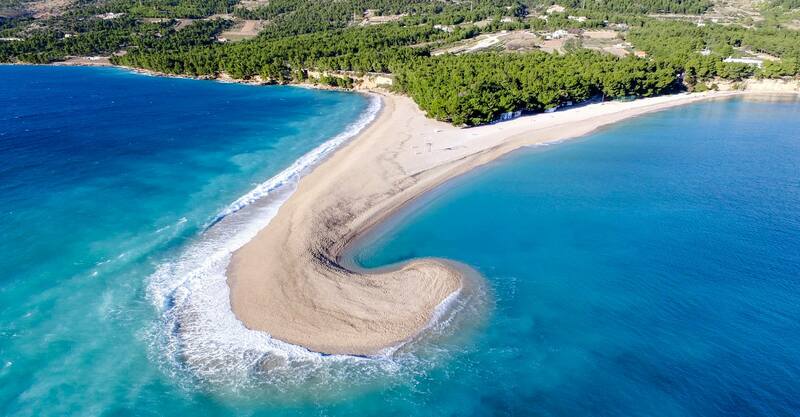 Here are some of the most beautiful beaches you should consider when you visit this region, and some of the most beautiful beaches in all of Croatia. 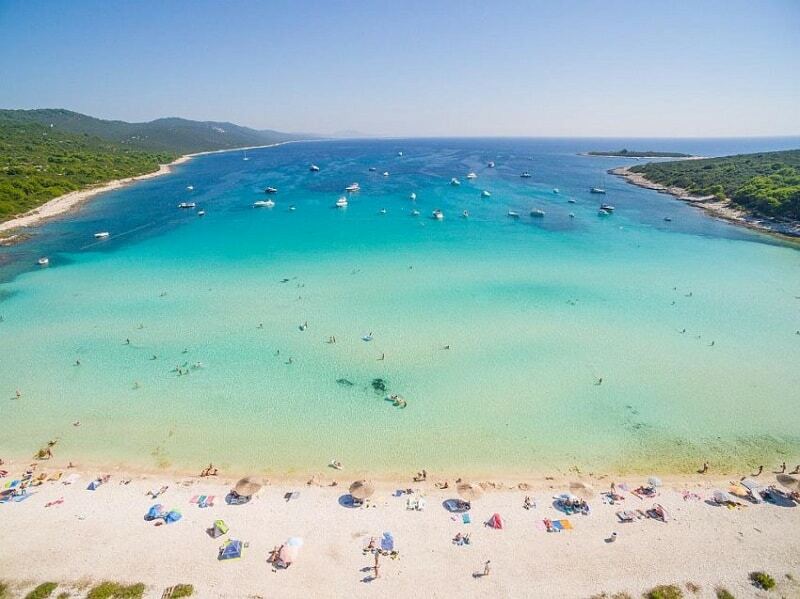 There are very few beaches in Croatia that can compete with what this beach can offer. It’s a 500 meters long beach not too far from the beautiful town of BoI. What makes it really adoring is the unique shape, beautiful landscape, and elegance. Zlatni Rat is so important that it is protected by the government and has been designated as a geomorphological monument. Also, it’s interesting to mention that the beach has a blue flag which means that you’re guaranteed of safety, environmental education, and high quality of the waters. Apart from swimming, guests can participate in activities like yachting. 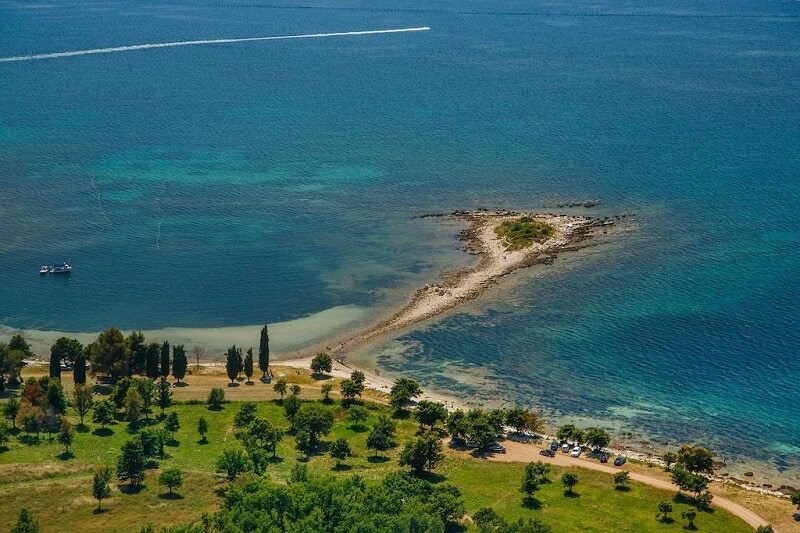 Just 2km from the town of Umag. This beach well-organized and maintained, making it suitable for everyone, even families with children. Entrance to this beach is gradual and specially built to make it easy for people with disabilities and the elderly to enter easily. Another thing that attracts guests from all over the world to Beach Sol Polynesia is naturist reservation features, which includes a pine forest that provides shade for guests and proper balance of the ecosystem in the area. You can also take part in a number of activities on the beach including tennis, volleyball, badminton, and mini-golf. One of the very few white sand beaches, which is not very common in Croatia. Sakarun Beach is the ideal location for families with children who need a place they can relax and at the same time have the fun of their lives. The water is calm and shallow, and there is plenty of facilities on the beach including those offering the best of Croatian food and drinks, served with love and delivered by very respectful staff. Also, if you cherished unspoiled lands, you should enjoy this place even more. For some reasons, the entire southern part of the coastline is completely untouched, giving you the opportunity to enjoy the very best in this natural environment reserved for fun and entertainment. Without any doubt, this is one of the most visited beaches in the whole of Rovinj, an area in Dalmatia and Istria. Lone Bay Beach is the beach you want to be if you’re a bather because it is laid with gravel. Just a few meters away from the beach are natural shades of trees that have been there for more than 100 years. Also, at a section of the bay are a number of bars serving refreshments and offering amazing drinks for guests. From this beach, you can have a unique view of the old city of Rovinj. Accommodation here is just out of this world as hotels are in the form of villas with the best things you ever desired.